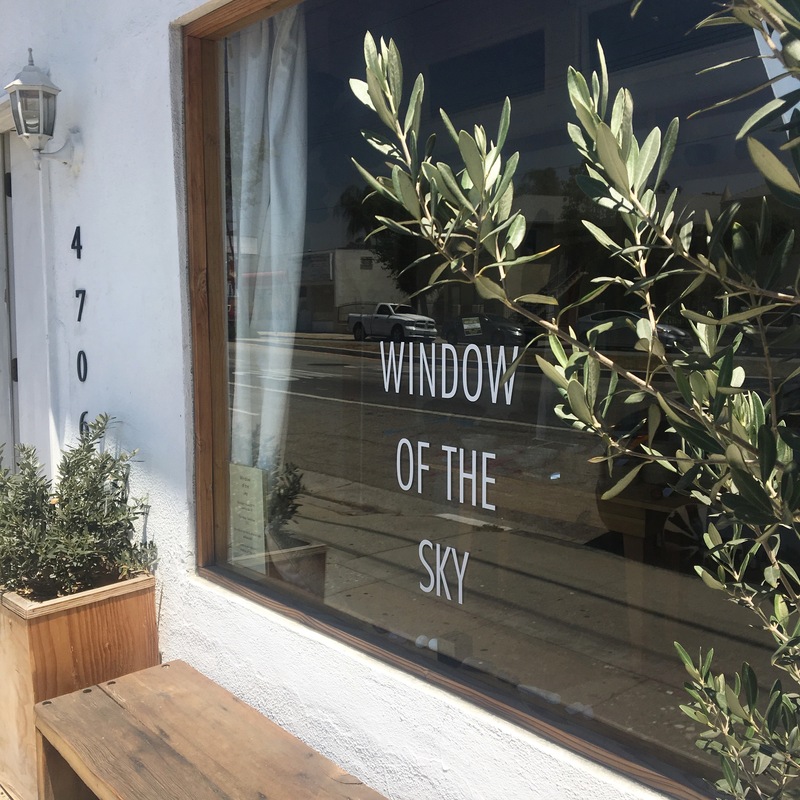 Window of the Sky Apothecary is relocating! Stay tuned for our new location..
-Flower Essence Consultations in person or by phone. Sign up for our email newsletter, and receive periodic updates on our latest news, healing events, products, and more!